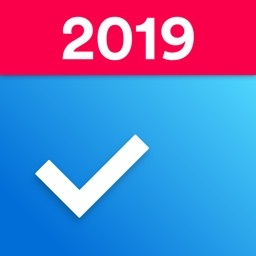 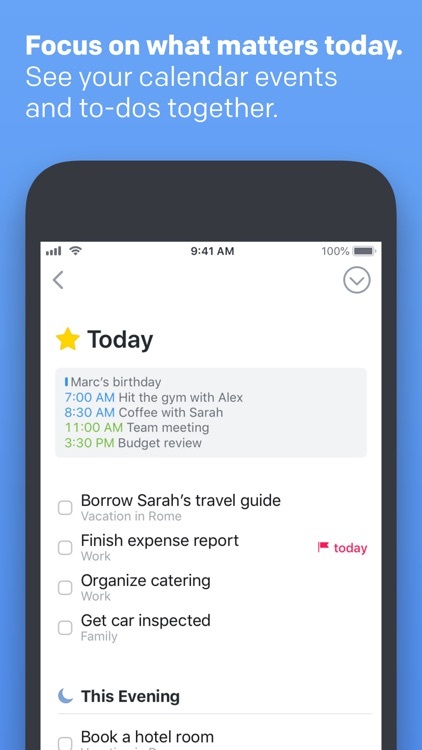 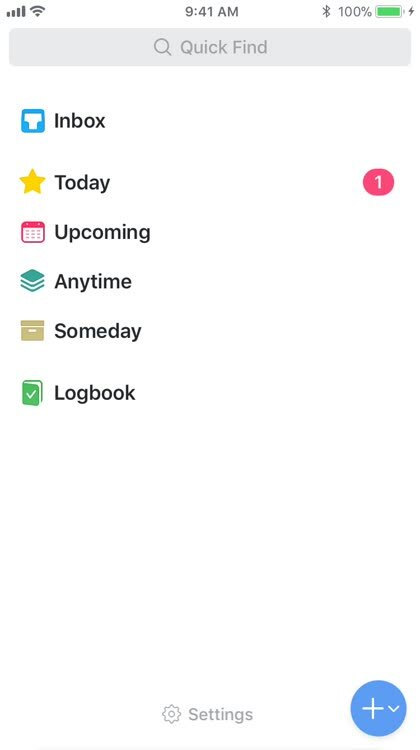 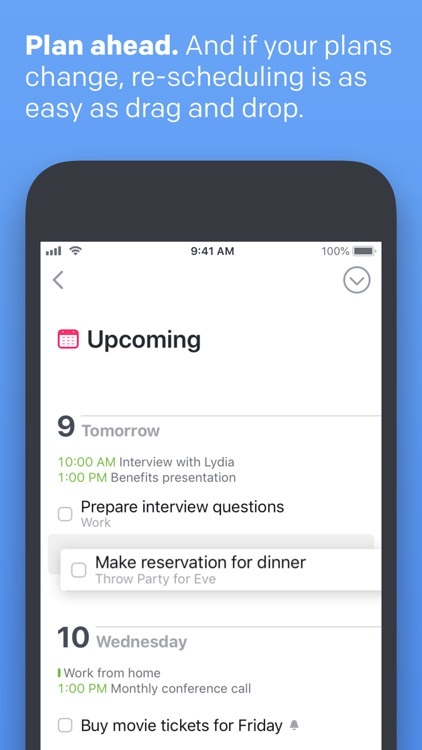 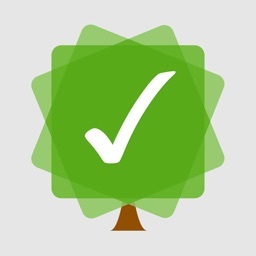 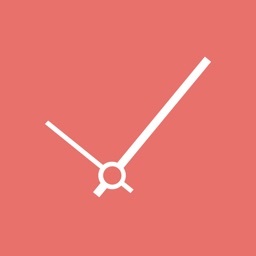 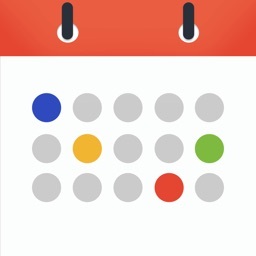 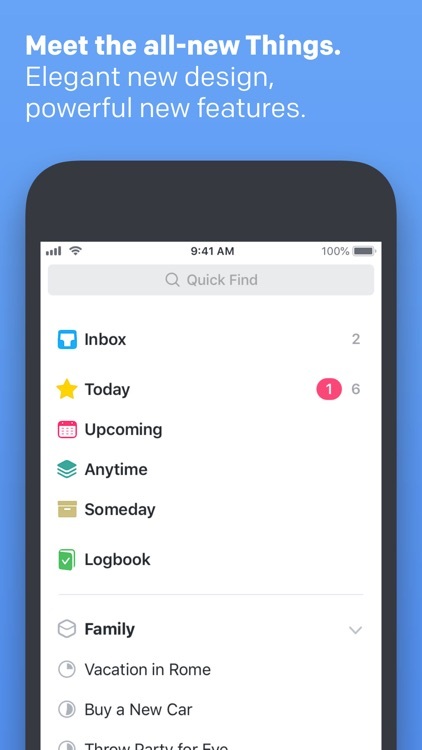 Featuring an intuitive new design, this task manager app builds off of the previous versions to help you to organize your life. 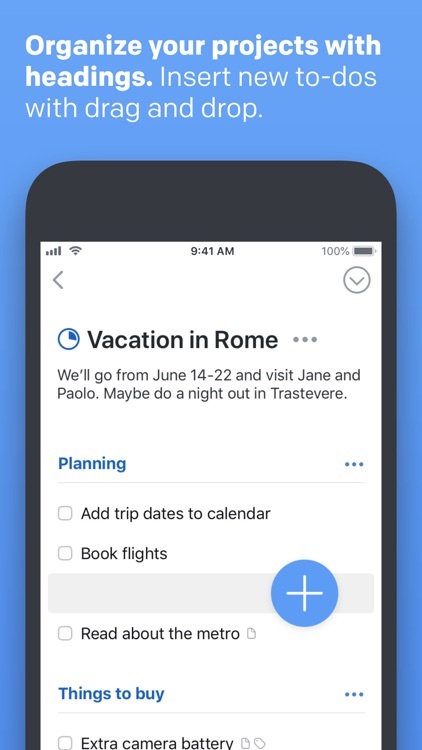 The design in Things 3 has been rebuilt from the ground up to provide users with a more simple interface design that feels seamless and natural to use. 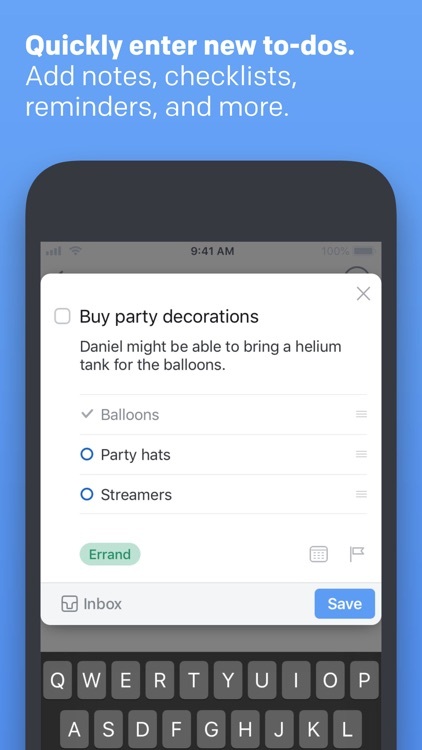 The developers made the UI in Things 3 more “invisible” so that it never interferes with the focus on the task content of each user, while also adding rich new features and functionality that make your life easier. 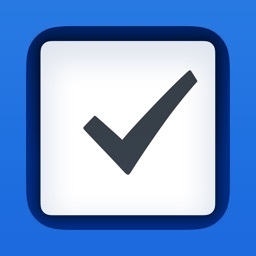 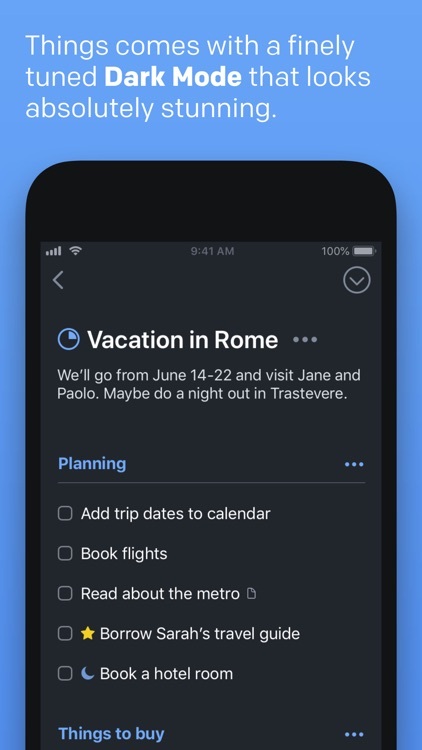 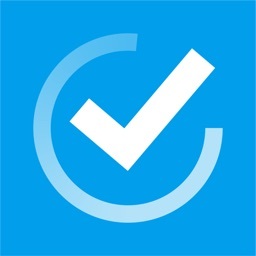 Things 3 is a terrific task management tool with extensive features.